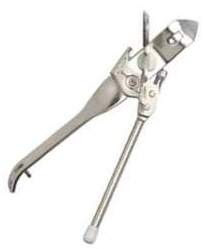 The Can Opener Boy Translations: I Have What It Takes!!!! I Have What It Takes!!!! OK, so I know praying "God make me more patient" is a risky prayer, right, because the way He usually answers that is not in some esoteric way -- He often puts me in situations that test and refine and grow and mature my patience. Yesterday I was re-reading Wild at Heart put out by Ransomed Heart Ministries. I read it a few years ago, but I'm at a very different place in my life right now. So I picked it back up. It is a great book for getting to know what makes a guy's heart tick (we're actually more complicated than you might think). I highly recommend it (and the awesome sort-of-sequel book delving into the depth of womanhood: Captivating). In Wild at Heart the author speaks of how men long for adventure. I think that is true for me, in many ways. He goes on to say the reason for this is the basic question resonating in every man's heart: "Do I Have What It Takes?" Adventures, the author says, help test and refine and grow and mature the man's ability to "have what it takes". So last night, I prayed and asked God to bring adventure into my life, to do just that: test and refine and grow and mature my ability to "come through", to really "have what it takes". Thankfully, today has not been like the set of Jumanji or Zathura or anything. But it has been an adventure! I learned you cannot substitute regular dish soap for dishwasher soap. 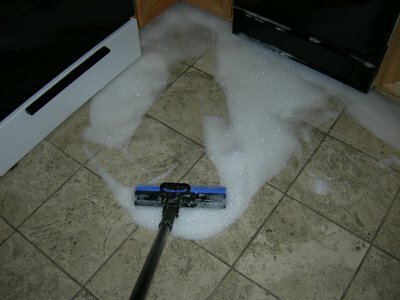 And I learned to mop my kitchen floor. 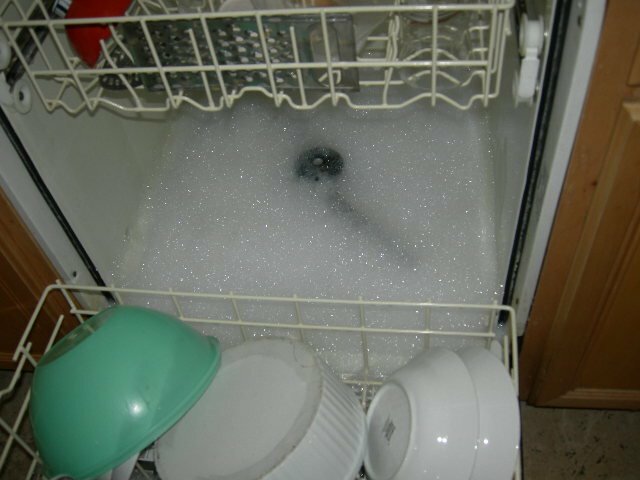 For those who remember The Brady Bunch episide where Bobby puts way too much soap in the washing machine, and floods the laundry room with suds, you'll get the idea. 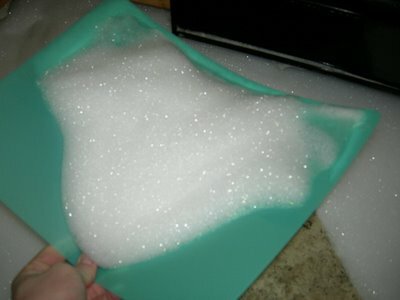 For those who didn't watch that episode, but know about foam parties you'll get some idea. Well, OK, it wasn't that bad, but it was sort of scary for a few minutes. I froze when I first saw the puddle of suds forming. 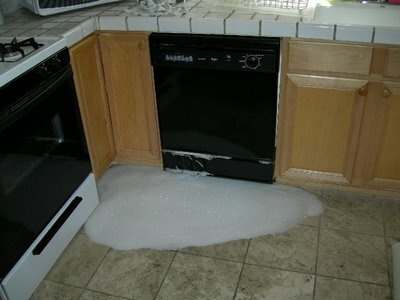 Thankfully I was standing right there and didn't walk back in to find the kitchen flooded. But I settled down and figured things out. I'd tell you how I fixed it all, but that would spoil your own adventure if you ever decide to do something like this on your own. Here are some pix of the event and the clean up, and also a short video clip of the suds pouring out, so you can get a sense of the urgency I felt: In the grand scheme of things, this is a pretty small, I know. But it is something. It is a start. And I feel good about it. It feels really good to know my heart is alive, and that everyday ordinary things like this can be used by God to grow and transform me; that He is with me and cares for me -- He really does sweat the small stuff. "...where are you when I need you, like right now?..." I think that was my soul singing to my heart. And my heart actually answered. It rose to the challenge and said "I'm right here. Let's do this thing!" Now I'm looking forward to the next adventure!